Eczema is a common chronic skin disorder, which affects people of all ages all around the world. This condition can affect different parts of the body such as the face, ankles, hands, neck, scalp, upper chest, and back of the knees. This problem may be accompanied by hay fever or asthma. Eczema can cause much discomfort if not treated. There are many OTC medicines available on the market. However, they are chemical-based and may aggravate symptoms. Instead, many people opt for natural remedies to deal with the problem of eczema. 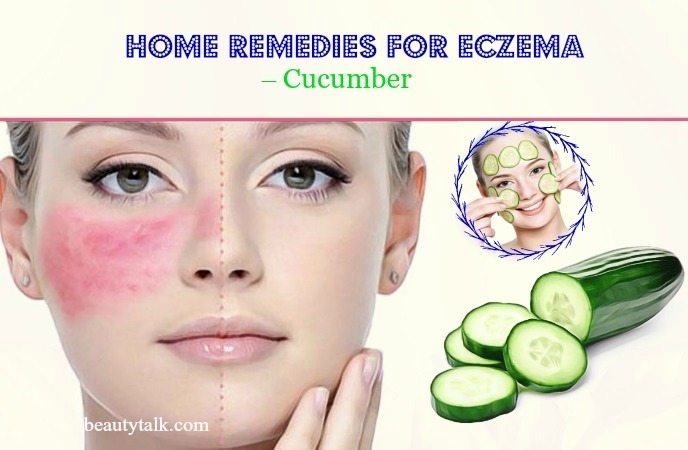 In this article, we, Beauty Talk, have shared all the necessary information about eczema including causes, symptoms, types, prevention, diet tips, and the proven home remedies for eczema on face, scalp, and body in adults and children. Eczema is also called atopic dermatitis and is a chronic condition, which makes the skin inflamed, scaly, rough and itchy. Blisters can also appear in some cases. It additionally involves your immunity. Though there’re different types of eczema, all of them show almost the same symptoms or sign. Atopic Dermatitis: It’s an inflammation and chronic condition. It occurs when your immunity has reactions to a trigger or irritant. It develops during childhood. Stasis Dermatitis: It’s an inflammatory condition occurring in your lower legs. It’s caused by poor blood circulation in the legs. Irritant Dermatitis: This type of eczema is caused due to the skin coming in contact with detergents, alkalis, or acids, or overexposure to cold and water. Allergic Contact Dermatitis: It’s an allergic response caused due to contact with a substance. 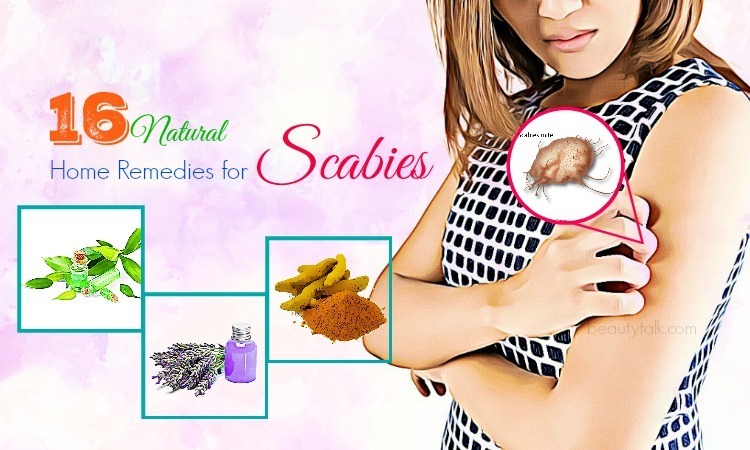 Scabies: It is triggered by an itch mite infestation on the skin. It causes itchy and red bumps in the affected region. Seborrheic Dermatitis: You have scaly red patches, mostly on the scalp, ears, brows, back, and chest in this condition. Dyshidrotic Eczema (Pompholyx): It causes blisters on the skin, particularly in areas including the fingers, palms, feet, and the hands. Nummular Eczema: Coin-shaped and round lesions develop the skin, and they’re itchy in this condition. Red to brownish-gray patches, particularly on the hands, ankles, feet, wrists, upper chest, eyelids, neck, and the face and scalp in infants. Irritants: A few substances found in soaps, shampoos, detergents, and juices, etc., are known to cause eczema. Foods: Some foods such as soy, dairy items, eggs, etc. 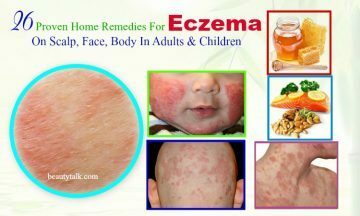 can worsen the symptoms of eczema. Heredity: It is considered as a leading cause of eczema. Allergens: These include dust mites, pollens, and dandruff, etc. Microorganisms: Some types of bacteria and specific viruses can cause eczema. Food Allergies: This may cause eczema in some children. 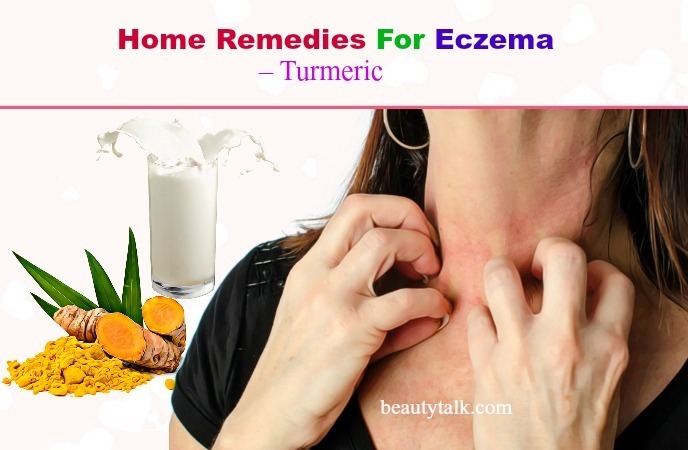 There are many effective home remedies for eczema that work naturally. 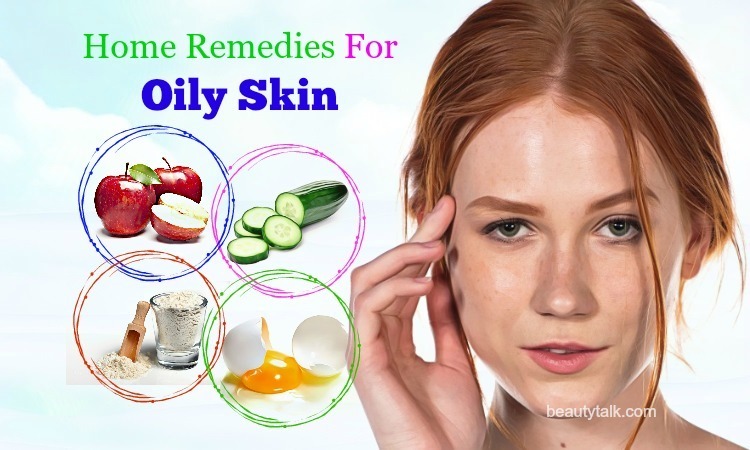 We have assorted some of the best home remedies for eczema on face and body in adults below for your convenience. Select one among them and regularly follow to get relief from eczema symptoms quickly. According to a 2010 study, turmeric is useful for skin care owing to its antioxidant qualities. Another study shows that turmeric possesses therapeutic properties that assist in dealing with eczema. Besides, the curcumin housed in it contains anti-inflammatory and bactericidal qualities, which are perfect for relieving redness, swelling, inflammation, and itching. It additionally reduces the expression of enzymes and thus helps to clears inflammation related to eczema. Moreover, it helps to prevent the production of leukotrienes & other mediators, which work as inflammatory and thereby flushes the toxins out of the body which causes eczema and other skin disorders. Ways to use this herb for treating eczema on the face and body. Make a fine paste by combining the turmeric with enough milk. Apply it on eczema affected skin areas and gently massage. Let the paste dry completely and rinse it off. Repeat the application twice daily. Indian lilac or neem is one of the efficient home remedies for eczema on the face and body. As per a study, both neem leaves and oil were widely used to treat skin ailments. It is full of analgesic, antibacterial, antimicrobial and anti-inflammatory properties, all of which are useful for soothing symptoms such as dryness, redness, swelling, pain, and inflammation. Along with that, neem oil is a rich source of vitamin E, essential fatty oils, tannins, and flavonoid derivatives that are incredibly effective for easing the dry and irritated skin. Place the sesame oil, fresh neem leaves and turmeric root in one grinder and later grind all these components into a fine paste. Begin applying it to your face and other parts of the body and massage gently. Allow it to dry naturally and use warm water to rinse the applied area. Follow the process once every day for around a month. The first step is boiling the neem leaves and straining the water into a bowl. Then, pour the neem oil along with the neem extract in a bathtub filled with water. Then, soak in this solution for a minimum of 20 minutes. Lastly, apply a neem-based moisturizer. If you’re searching for the best natural home remedies for eczema in adult, then you should consider using coconut oil. 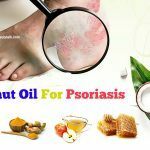 It is filled with antifungal, antibacterial, antioxidant, and antimicrobial properties, which make it a potential treatment for eczema and its symptoms. This oil also comes with anti-inflammatory properties that help decrease the discomfort linked to eczema. Not only that, the lauric acid present in it is helpful for decreasing the presence of fungi, viruses, and bacteria on the skin, which in turns helps lower the risk of infection caused due to scratching itchy skin. 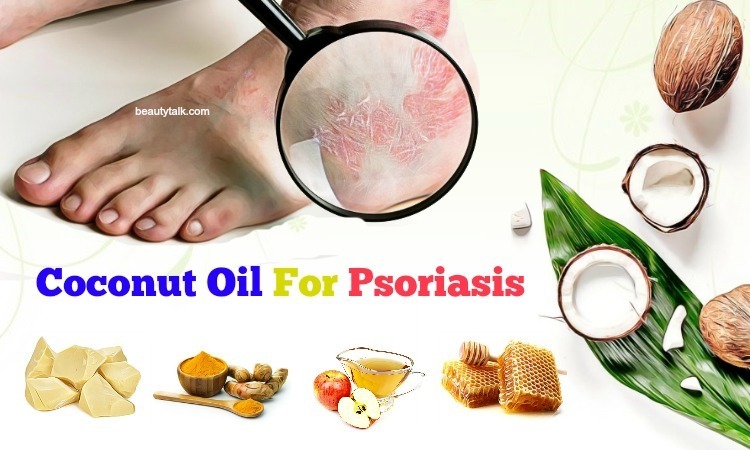 Get some coconut oil and apply it directly to your affected areas several times per day. It will help alleviate the itching or mild pain. Follow it regularly as needed. Take around 2-4 tablespoons of coconut oil and consume it every day to fight against eczema symptoms. You can also include this oil in your drinks or foods. When you drink chamomile, it’s known for its healing and calming properties. 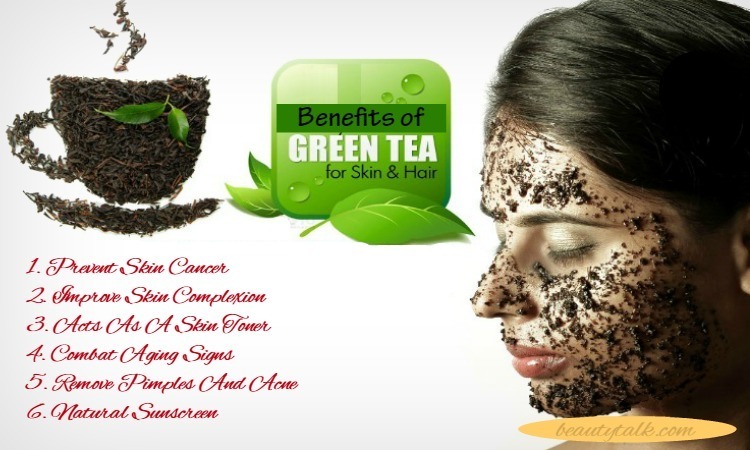 It also can heal eczema & other skin rashes. It possesses antioxidants such as flavonoids and polyphenols, which are helpful for preserving cell structure and lessening damage to wounded cells. Not only that, it is also beneficial for relieving itching, redness, swelling, and inflammation due to its anti-inflammatory properties. Just add the dried chamomile flowers to the boiling water. Leave the mixture to steep for about 15 minutes before straining it and then, let it cool. Take one piece of cloth and dip in it. After that, place it on your face and other parts of the body affected by eczema for ten to fifteen minutes. Repeat this treatment thrice a day. Mix the chamomile oil in the olive oil at first and later apply this mixture on your affected regions and massage slightly for 5-10 minutes. 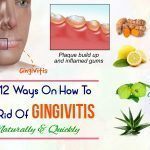 Use this remedy a minimum of two times every day until the condition is solved. Mix the nutmeg, honey, and cinnamon in equal parts to create a paste. Use this paste to apply on your problem areas and rinse after 30 minutes with warm water. Follow this treatment once every day for a couple of weeks. Combine the above components to form a thick paste. Then, begin applying this paste on your eczema areas and after that, wait for around 15 to 20 minutes. Lastly, rinse it off with the help of cool water. Reapply it one time daily for a few weeks for quick relief. A list of the top natural home remedies for eczema in adults must include juniper berries. It can inhibit eczema since it acts as an antibacterial, antiseptic and anti-inflammatory. Plus, it comes with soothing properties that are effective for calming and repairing the irritated skin. You combine all the elements well and add this mixture to the hot water. Next, cover and leave it to steep for a period of five to 10 minutes before straining it. After a large meal, consume this tea. Follow it frequently for best results. Thyme in this remedy contains anti-microbial effects which reduce eczema and proliferation of bacteria. Cucumber is high in water and includes strong anti-inflammatory properties, which make it one of the most effective home remedies for eczema on the face and body. It is also helpful for absorbing the nutrients and allowing the minerals and vitamins to battle eczema. Apart from that, it also assists in improving the functioning of immunity to combat the problem. The first step is taking a cucumber and cutting it into thin slices. The next step is soaking these slices in water for several hours. Then, strain the liquid and after that, apply it to your eczema areas. Allow the application to dry naturally before rinsing with warm water. For quick relief, do the process a few times per day for about two months. You can also cut one cucumber into slices at first and later put these slices in a refrigerator for half an hour. Start putting the cool slices on your problem areas for about ten minutes. Repeat the method 3-4 times every day for a few months. Mix the camphor and sandalwood powder with enough plain water or rosewater to create a thick paste. Afterward, apply it on the eczema areas and rinse it off after ten minutes by using lukewarm water. For the desired results, repeat twice every day for one month. Licorice has been used for centuries to cure many inflammatory skin issues such as psoriasis, eczema, seborrheic dermatitis, contact dermatitis & other conditions characterized by itch and inflammation. Its anti-inflammatory properties are helpful for soothing eczema from within. Plus, it also helps to ease the redness, itching and other discomforts caused due to eczema. Add the licorice to the water and bring this mixture to boil. Allow it to simmer for 15 minutes. Then, remove it from the flame and leave it to cool down before straining. After that, consume this drink and follow the process 2 to 3 times per day. Alternatively, you can apply a moisturizer having licorice extract on your affected areas. Vitamin A rich foods can be beneficial for preventing eczema symptoms. Carrots are a powerhouse of vitamin A. They are also rich in beta-carotene that can shield the skin against a few ailments such as dry skin, psoriasis, and eczema. Plus, they contain soothing properties that provide relief from redness, swelling, and itching caused by eczema. The first step is peeling and chopping the carrots into small chunks. The following step is boiling the pieces of carrot until they become soft. Then, mash these soft pieces into a paste and apply it on your eczema areas. Rinse the paste off after fifteen minutes with cool water. For fast results, do the process frequently. Mix the green clay with enough quantities of witch hazel to create a paste. Later spread this resultant paste on your eczema areas and allow it to dry. Afterward, rinse it off by using cool water once completely dried. For visible results, repeat the procedure regularly. Calendula is used widely in skin care products such as lotions, creams, oils, and soaps. It comprises antibacterial and anti-inflammatory properties, which are ideal for treating a wide range of various skin conditions. More importantly, it calms inflammation, reduces bacteria and heals the skin, all of which benefit eczema. A topical application of calendula assists in soothing the itching and irritation of eczema and boosting healing. At first, boil the dried calendula blossoms in hot water to make a tea. Later add the oil to the tea and then, dab it on your affected areas two times a day. Honey works wonders in fighting the bacteria contributing to eczema. Plus, it also gives a soothing effect to your skin. Apart from that, it’s potent in calming down the redness and inflammation of the skin caused by eczema. Wash your affected areas thoroughly and dry them by using a towel. Then, apply the honey on your eczema affected skin and use a bandage to cover it. After half an hour, remove the bandage and wash with cool water. It’s advisable to follow the treatment three times a day. Eczema on the scalp or seborrheic dermatitis is an inflammatory skin disorder that primarily affects the skin on the scalp. Below are a few of the best natural home remedies for eczema on scalp. 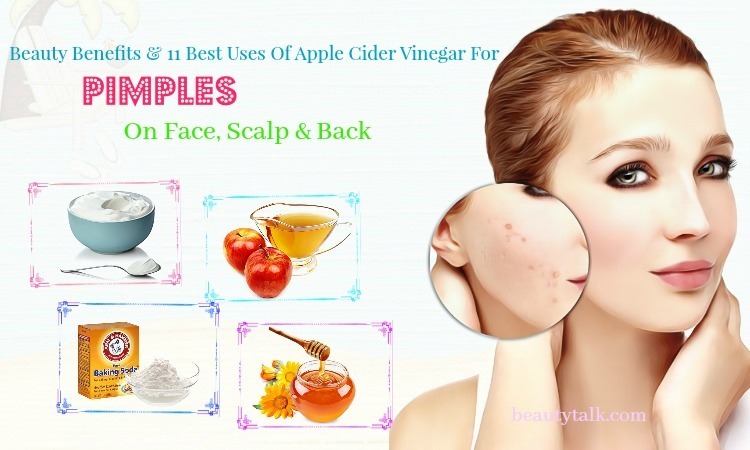 Apple cider vinegar helps to improve the skin health since it is high in compounds such as riboflavin, enzymes, vitamins, and mineral salts. The presence of acetic, malic, and lactic acids in ACV contains antiseptic and antimicrobial properties that help battle skin infections causing eczema. It additionally helps to calm the skin thanks to its anti-inflammatory properties. For this treatment, get some ACV and dilute it in an equal quantity of water. Then, apply this solution to your scalp and leave it on for thirty minutes. Finally, remove it with cool water together with a mild shampoo. Tea tree oil is highly beneficial for easing the symptoms of eczema flares due to its healing components. Its anti-inflammatory properties minimize irritation while its antifungal properties decrease itching. Plus, the oil can be potent in relieving mild to moderate dandruff, which is a symptom of eczema. 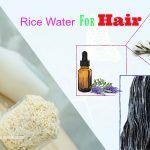 Besides, it can also help nourish the roots, unclog hair follicles and reduce hair loss. For this remedy, you take about three drops of undiluted tea tree oil and add to your regular shampoo. After that, use the mixture to shampoo your hair. Finally, rinse and condition your hair as usual. Use it regularly for quick relief. Aloe vera is good for reducing infections and preventing breeding of various yeast and bacteria. Also, it exhibits anti-inflammatory properties that are helpful for easing inflamed eczema and itching. It also helps heal epithelial tissues by boosting the immunity system. It is also well known for its humectant effect, which helps hydrate the skin. It functions as a skin barrier to help prevent water loss. Apart from that, supplements containing aloe vera extracts or gel can be useful in suppressing flare-ups of seborrheic dermatitis. For this purpose, you mix some aloe vera gel with vitamin E oil. Start applying this mixture on your affected skin. Allow your application to dry completely before rinsing off with water. 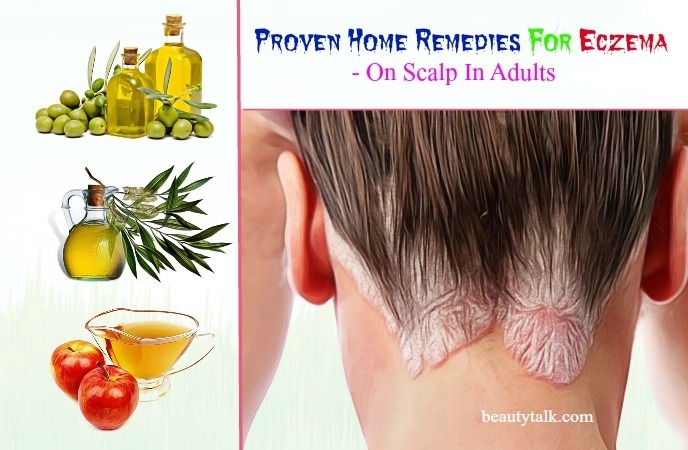 Follow the remedy frequently for treating eczema on the scalp. Olive oil is effective at soothing the flare-ups and decreasing the inflammation caused due to eczema. 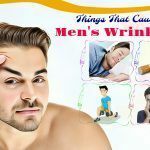 It also helps to prevent dryness by maintaining and locking the moisture, as it is abundant in omega – 3 fatty acids, vitamin E, and other nutrients. Along with that, it can also help lower the production of inflammatory compounds owing to its antioxidants such as beta-sitosterol, tyrosol, and squalene. For this treatment, you prepare some olive oil and coat your scalp with it. Keep this oil on for around 60 minutes. Then, eliminate scales from the scalp with the aid of a brush and brush your scalp thoroughly. Afterward, wash and shampoo the hair. Eczema is a common problem during childhood that can be uncomfortable and miserable for children to endure. 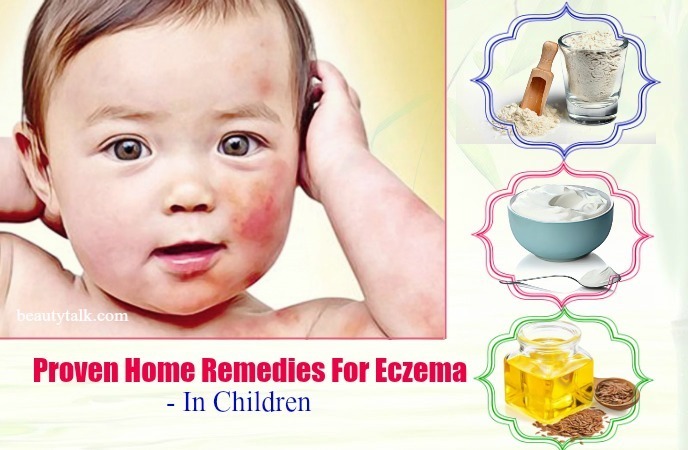 Thankfully there are a few excellent home remedies for eczema in children. Oatmeal is rich in vitamin E that is helpful for eczema-affected skin. It soothes the skin externally and keeps it free from dead skin accumulation and dryness. For this remedy, add one cup of oatmeal to lukewarm water and soak the body of your child in it to relieve the itching. The harmful bacteria in the body can worsen eczema, causing the skin infection on the affected areas. To balance the bad and good bacteria and inhibit the attack of eczema, take the aid of probiotics. You can give one to two cups of yogurt to your child or apply it to the affected sites. Yogurt helps to cool the body. Preventing bad bacteria and keeping the body cool can end eczema attacks completely. Flaxseeds have omega 3 fatty acids and anti-inflammatory agents, which are crucial for skin health and boost the immunity. As a result, they help to prevent and treat eczema in children effectively. Give a ½ teaspoon of flax oil or ¼ teaspoon of flaxseed to your child. It will improve the immune system of children and keep the skin free from infections. Follow it daily for best effects. Sesame oil is a powerhouse of vitamin E that helps the skin moisturized when children have eczema. It further decreases the inflammation of the skin and inhibits skin dryness. It’s also helpful in accelerating skin healing naturally. Just add some sesame oil to oatmeal powder or turmeric powder. Apply it to your child’s affected areas and wash off after an hour. Probiotics: Gut-friendly bacteria can keep you healthy and help your body battle inflammation and conditions such as eczema. Eat a lot of yogurt containing active cultures, miso soup, and tempeh. You should also include fermented food items & drinks in your diet including sauerkraut, kefir, kombucha, as they also contain probiotics. Flavonoids Rich Foods: Flavonoids are helpful for fighting inflammation and keeping your skin healthy. Thus, consume colorful vegetables and fruits. 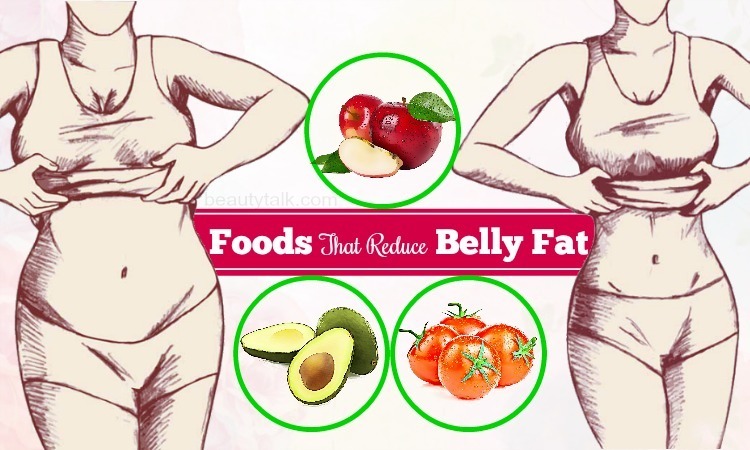 Also, take green leafy veggies including spinach, kale, and fruits like apples and cherries. Don’t consume broccoli because it is full of flavonoids. Omega-3 Fatty Acids Rich Foods: Fatty fish such as salmon, sardines, tuna, herring, and albacore are best for restricting eczema and minimizing its effects. Also, people, having dyshidrotic eczema, should avoid foods containing nickel. Foods having nickel include black tea, lentils, chocolate, beans, shellfish, and seeds. Moisturize your skin a minimum of twice per day. Ointments, lotions, and creams help seal in moisture. Using petroleum jelly on the skin of your baby may help prevent atopic dermatitis development. Don’t take a bath every day while experiencing eczema, because it can worsen its symptoms. Choose mild soaps. Antibacterial soaps and soaps can eliminate more natural oils and make the skin go dry. Avoid any fabric that makes you feel itchy or is too rough or tight since these often cause eczema. Choose soft fabrics which are gentle on the skin. After having your bath, remember to apply a moisturizer soon. Don’t apply water-based lotions to eczema-affected skin. While suffering from eczema, stay away from using soaps and shampoos that cause irritation. Don’t scratch the blisters and rashes since it will worsen the symptoms of eczema. Control your stress levels. Constant stress will worsen the conditions related to several ailments including eczema. Have painful cracks on the fingers or hands. We hope these natural ways and easy home remedies for eczema will help you manage the eczema condition for good. 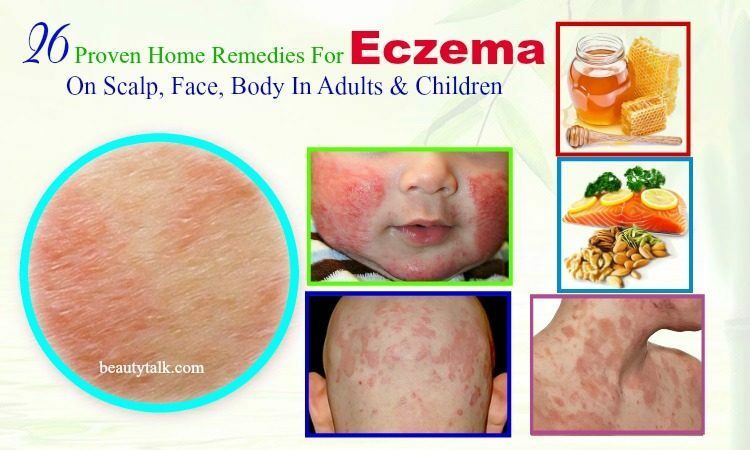 If you know other proven home remedies for eczema on face, scalps, and body in adults and children, feel free to share it with us in the comments box below. All of the contents provided in this article are for informational & educational purposes. We recommend you consult a healthcare professional to determine which method is appropriate for you.